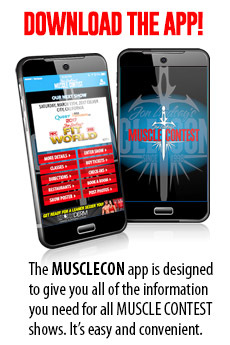 The following is general information only for the 2019 MUSCLECONTEST JAPAN. It is not intended to supersede or replace any other information. Please contact us if you have any questions. The entry fee for this event is $200.00 USD PER PRO QUALIFIER CLASS ENTERED.